Charlotte Hussey’s Glossing the Spoils is rather more than a collection of poems. It will have a particular interest, not only to admirers of edgy and crisply constructed verse, but to anyone engaged with medieval romance, legend, and epic, especially in Celtic, Old English, and Arthurian traditions. Awen have now published a new edition of this book, first published in 2012, with an expanded introduction by the author in which she goes into more detail about her fascinating method. The ‘Glossing’ in the title refers to the ‘glosa’, a poetic form that functions as a gloss, or commentary, upon a pre-existing text. 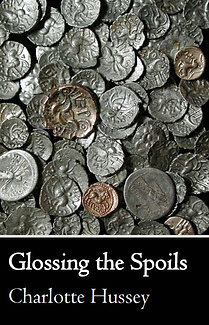 Each of the poems in Glossing the Spoils takes a short extract selected from a medieval source – such as Beowulf, Mabinogion, Geoffrey of Monmouth, Parzival, and many others – and expands this into an expertly metred poem that imaginatively both unpacks that moment in the source story and evokes resonances with the modern world. This nuanced relationship between ancient and modern is then neatly reinforced by concluding each stanza with one line from the source extract. and the other green with leaves. An encyclopaedic knowledge of medieval literature lies behind these poems. Charlotte Hussey is a scholar in this field and teaches courses on Breton, Irish, and Arthurian literature at Dawson College in Montreal. 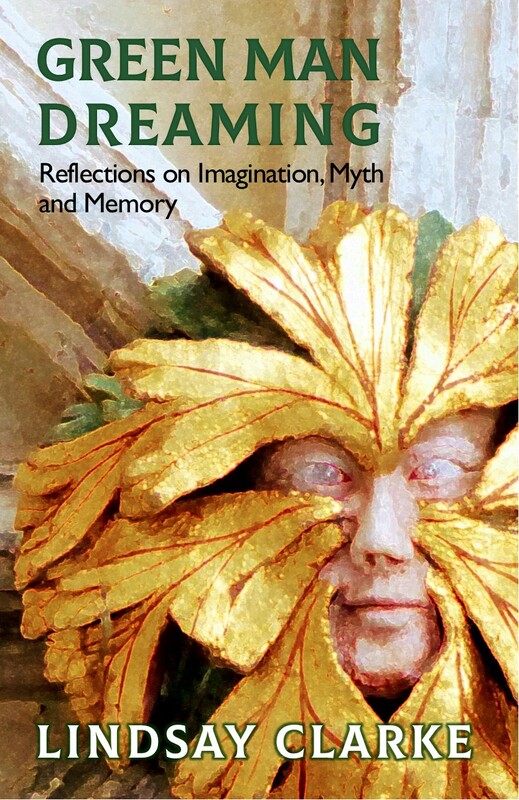 The poet Lorna Smithers has described Glossing the Spoils ‘as exemplary in re-envisioning the oldest myths of Western European tradition with formal mastery’. This is truly bardic poetry and I hope you will enjoy it. For a while now, we’ve taken the opportunity each Monday to re-blog something that relates to Awen and/or its wider community of writers, artists, performers and fellow travellers. This week, there are too many good posts that we want to share on to pick just the one, so here’s a selection of recommended reading. Kevan Manwaring has two blogs about the recent Ballad tales project – It Takes a Village to Raise a Story reflects on the process of making the book happen while Wetting the Baby’s Head reflects on the first book launch party. Anthony Nanson has a review for Alexandra Claire’s Random Walk on the Deep Time Blog. Nimue Brown has an uplifting post about how modern politics crosses borders. Ecobardic is a key term for Awen, summing up a lot about who we are, what we stand for and what we do. ‘Bardic’ of course means performance, and for many of the authors, performance is integral to who they are as well as being a significant influence on written work. Storytelling is itself a highly sustainable form of entertainment, and one that we can assume has been with us since the beginnings of human civilization. Once there are fires and people to sit in circle around them, stories must follow. And so at Awen we’re keen to promote storytelling and live events. Do get in touch via the comments if you’d like us to promote anything for you. at OpenHouse, Stroud (The British School) Gloucestershire. 7pm. 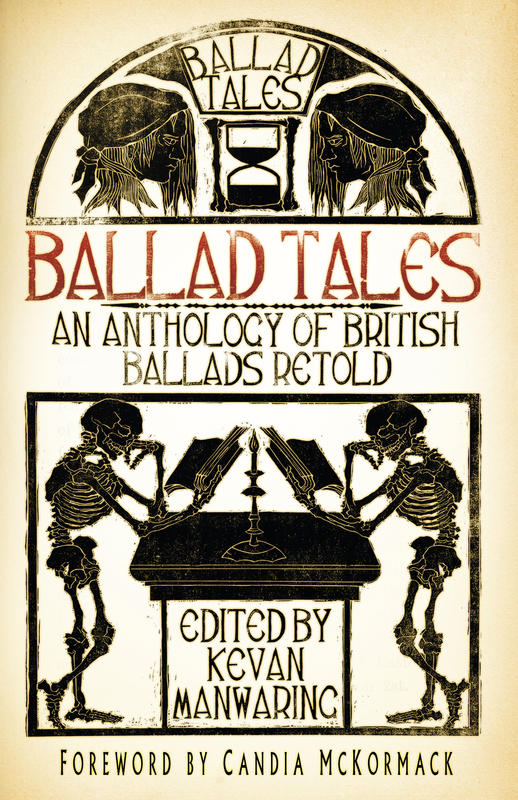 Celebrating the launch of Ballad Tales: an anthology of British Ballads retold from The History Press, with a showcase of stories and songs from a selection of contributors including Candia McCormack, Kevan Manwaring, Chantelle Smith, Anthony Nanson, Kirsty Hartsiotis and Nimue Brown. at Thistledown Farm, Nympsfield, Gloucestershire. 7.30pm. This summer solstice – the longest day of the year – Thistledown Farm invites you to a storytelling celebration of midsummer. Join Fiona Eadie for an engaging evening of seasonal stories, myths and folktales. Ticket price includes either a soft drink / hot drink / small glass of wine. Inkubus Sukkubus’ have sought out a fascinating, historic – and haunted – location for 2017. It will be a weekend of wonders, with, on the Saturday night, a cornucopia of delights: Kevan and Chantelle, as Brighid’s Flame, will be telling bardic tales and song, then after a feast, will be Kirsty and Anthony performing dark tales of the Forest and Welsh borders – then the band will be launching their new album Belas Knap in a wonderful acoustic set. 8pm. Ballad Tales launch special! Come and hear songs and stories the ballad tradition. Supporting the oral tradition through performances of stories, songs and poems (from memory, not read). Organised by David Metcalfe. Free, arrive 8.00pm for 8.15pm start. For further information call 01225-789439.